Cartooning is a fun and fast form of drawing. The artist is able to make people smile by capturing and exaggerating the subject they are drawing. This exaggeration can communicate emotion and intent. It can also communicate a specific view of the subject. Cartooning is both fun to do and a powerful tool for communication. 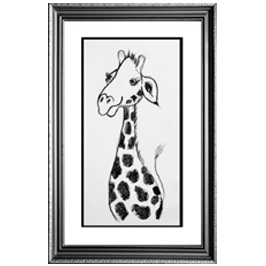 In this project Sharon will teach students foundational concepts and skills of this style of drawing.